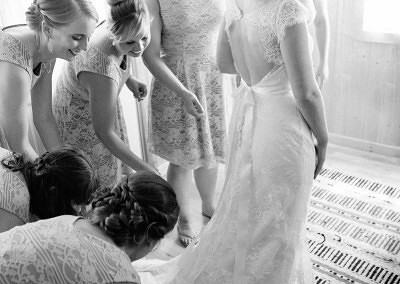 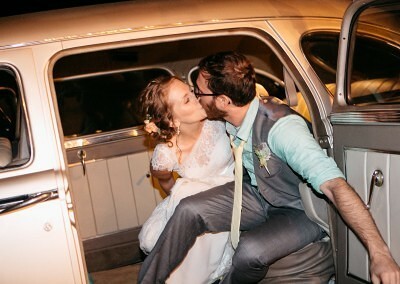 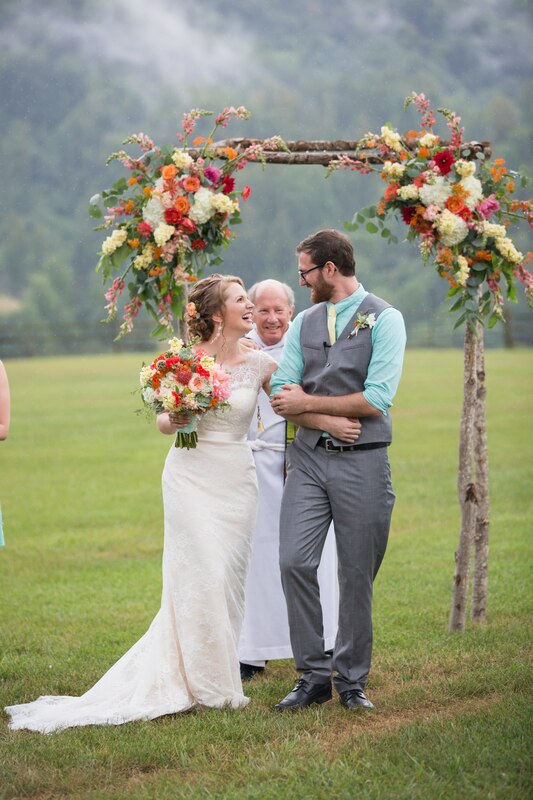 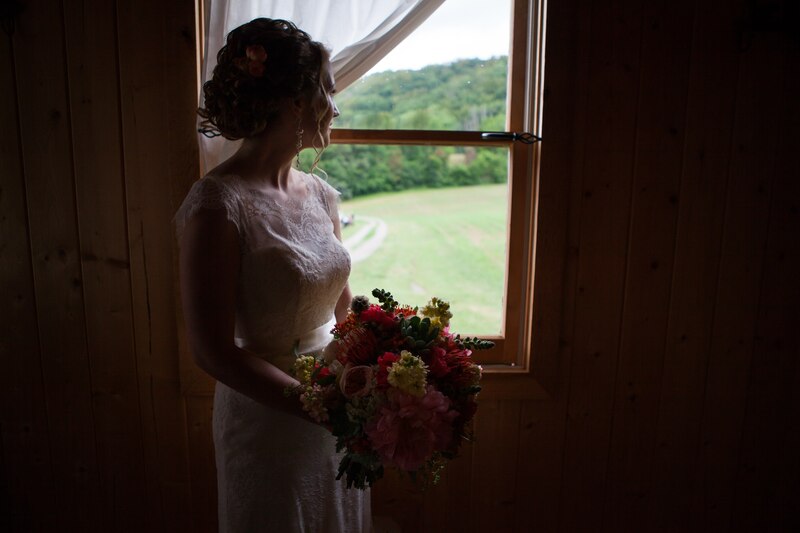 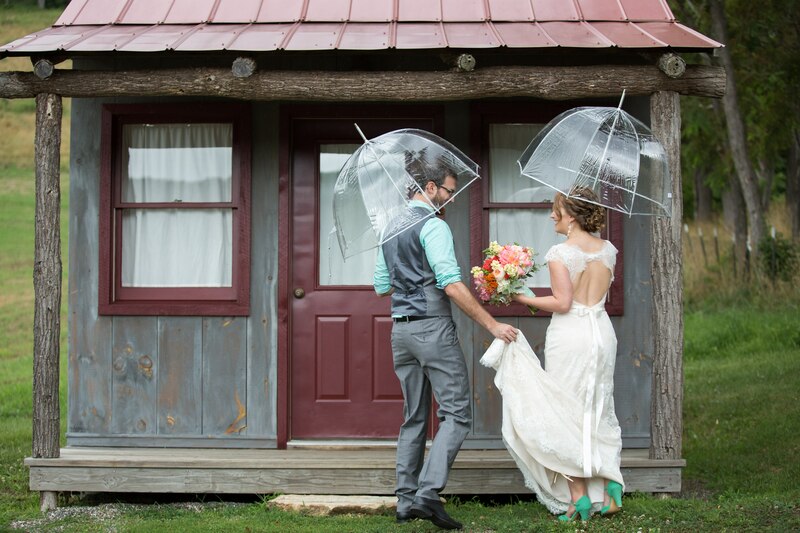 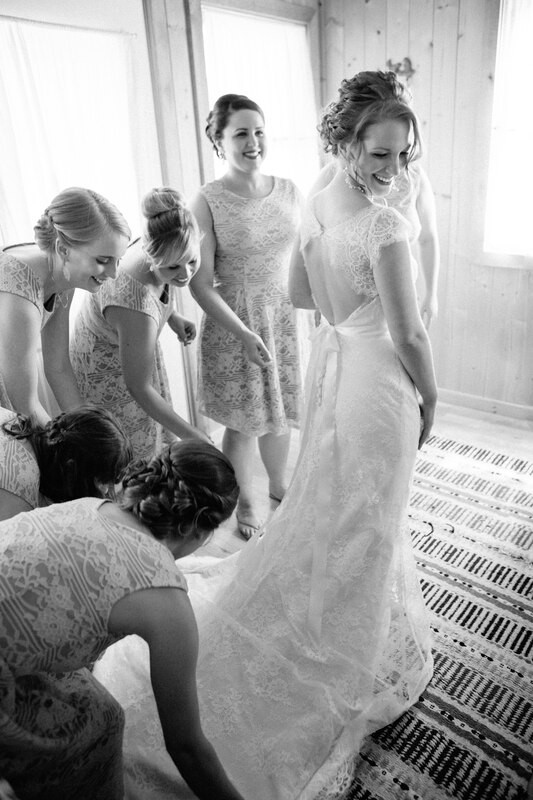 Sarah and Jon were married at Claxton Farm on July 3, 2015. 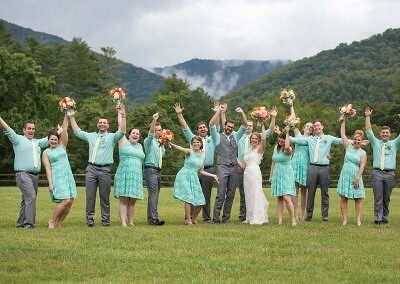 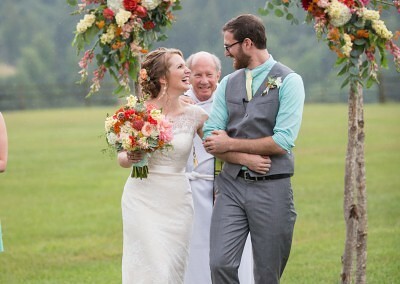 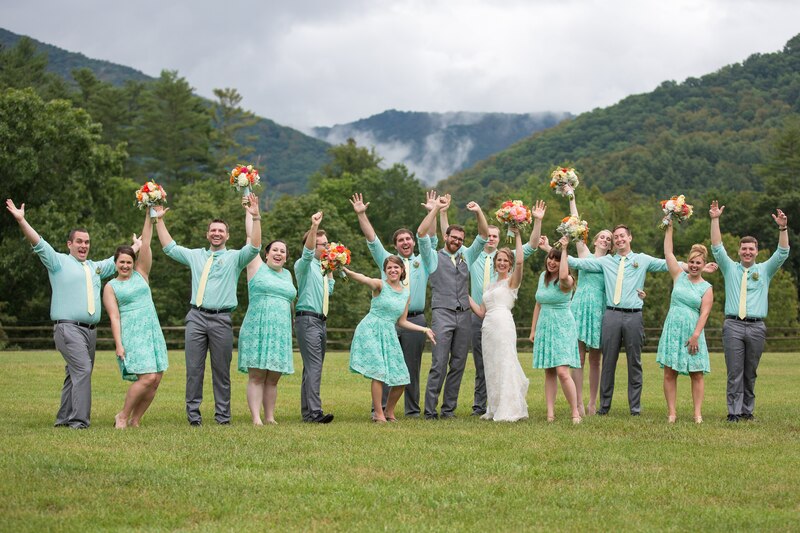 These Raleigh locals have always loved visiting Asheville, and decided there was no better place for them to say “I do” than in these beautiful majestic mountains. 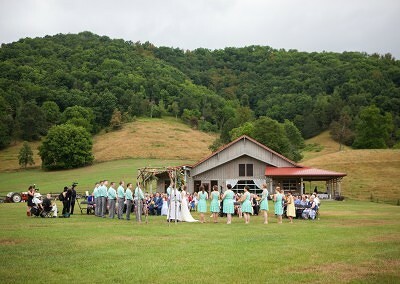 They couldn’t have chosen a better venue than Claxton Farm! 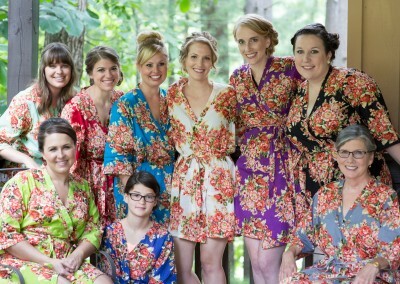 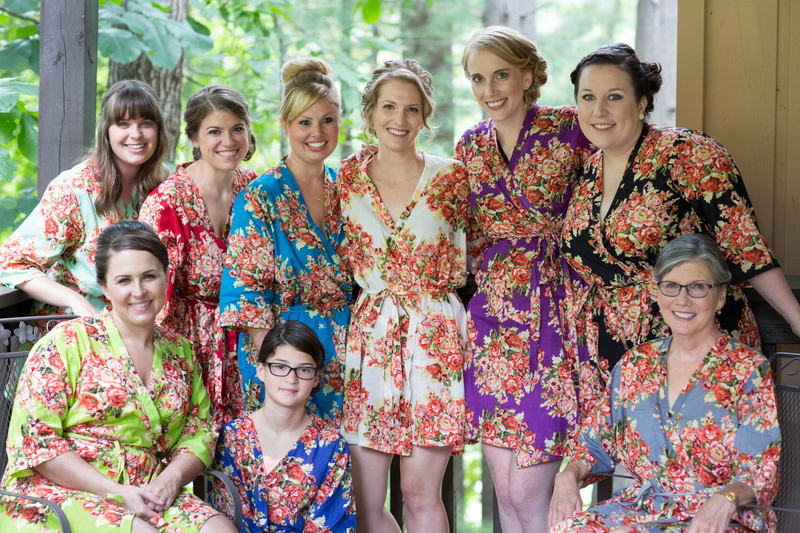 It was the perfect fit for their colorful, down-to-earth style and personalities. 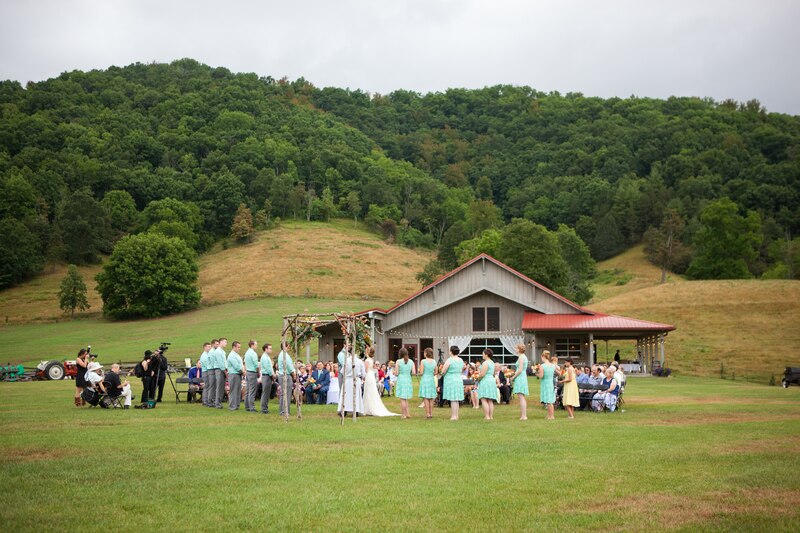 The guests arrived on classic old school buses and were greeted by tunes from local bluegrass boys – The Blue Ridge Tradition. 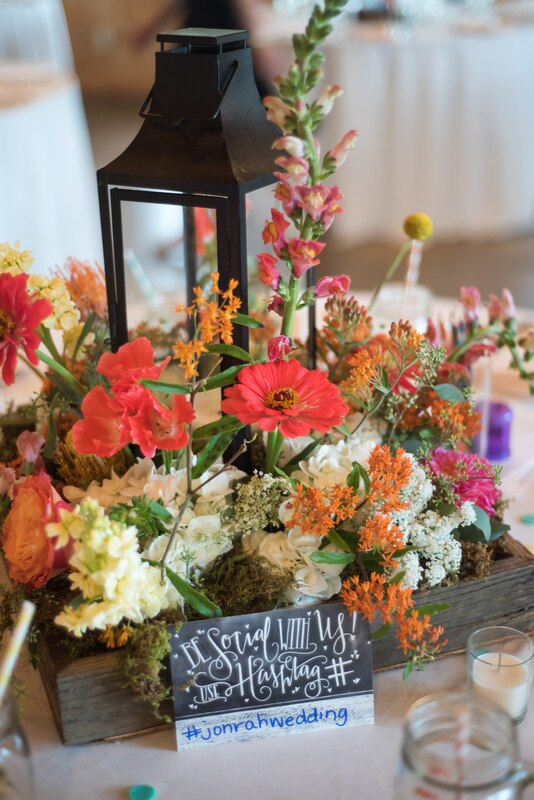 The decor was colorful and bright, with coral and aqua accents. 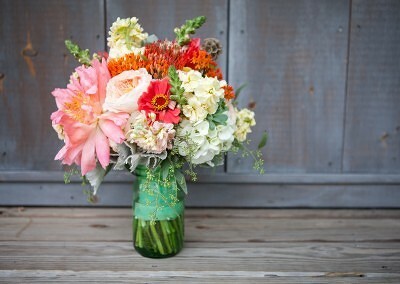 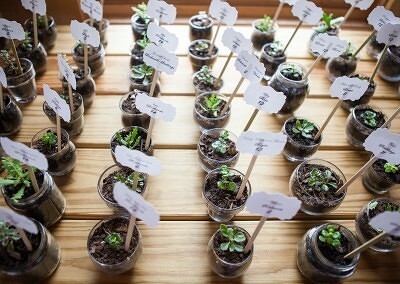 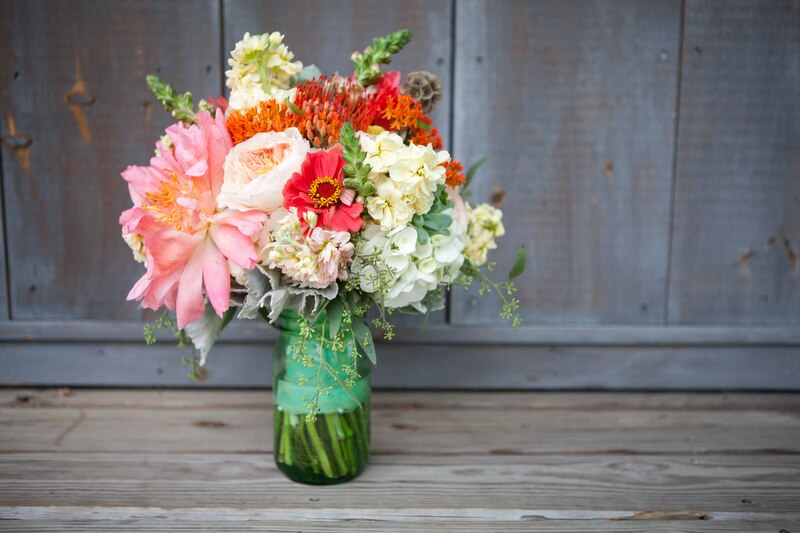 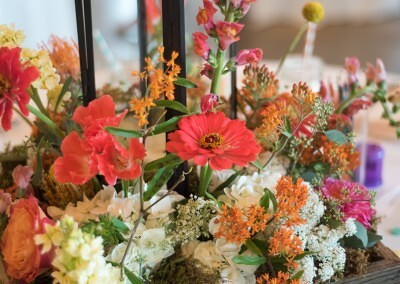 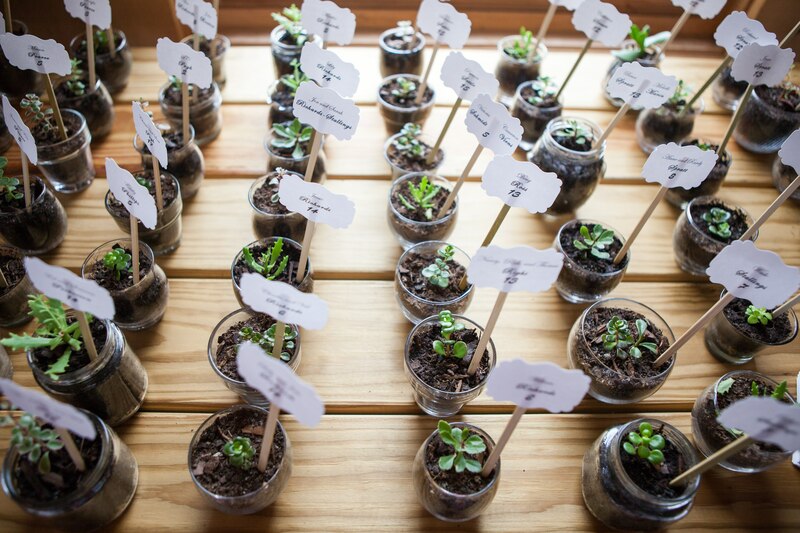 Their guests found their tables by sweet succulents, and the flowers by Two Buds and a Blossom were fabulous! 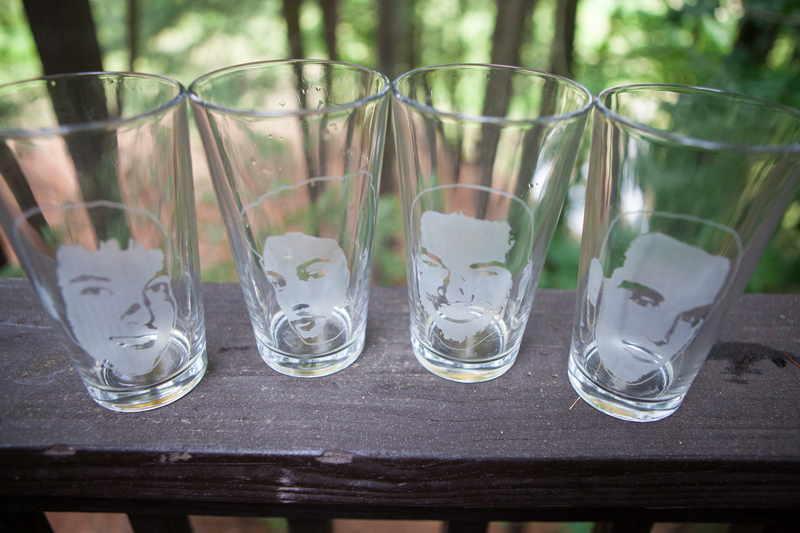 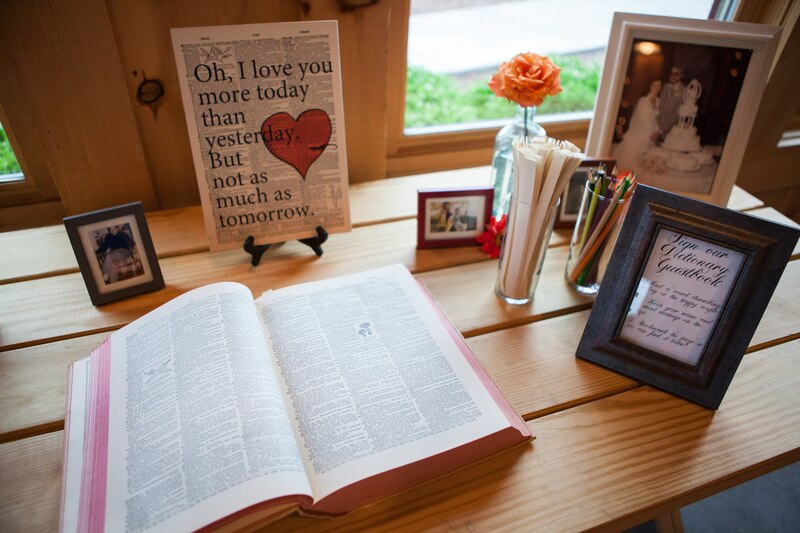 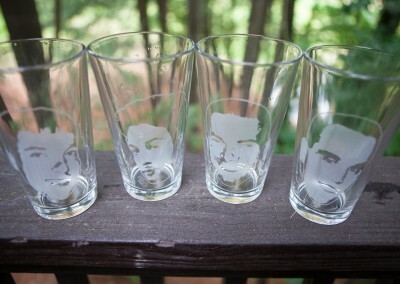 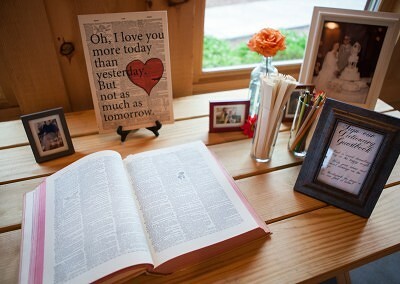 Sarah and Jon’s personal touches were seen throughout – from their “choose a word” guestbook/dictionary (reflecting their academic background – Jon is a professor at NC State and the two met in grad school), to their bar signs and love quotes! 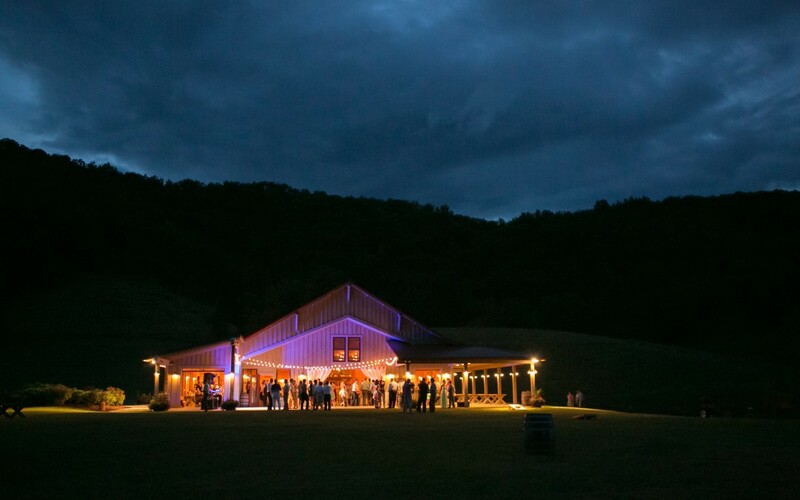 Sound Extreme Entertainment provided the dance music, and they made sure everyone made it out onto the dance floor. 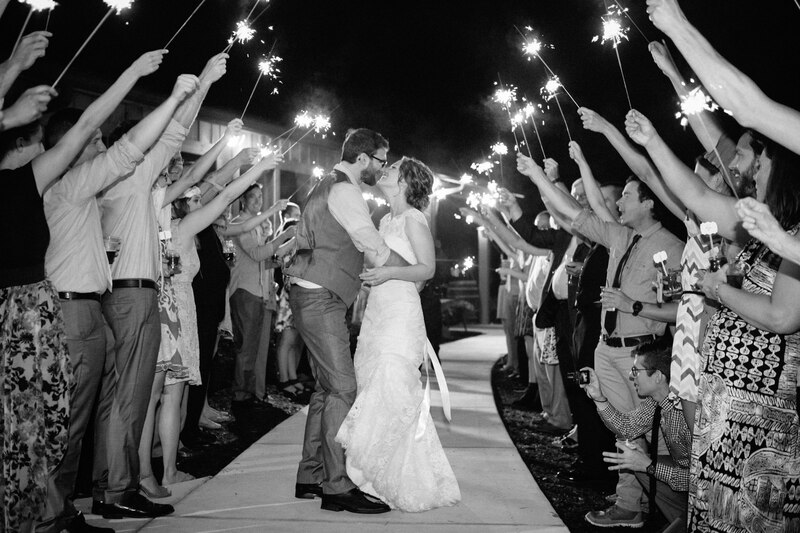 The fire pit was blazing under the stars, and everyone enjoyed a delicious s’more! 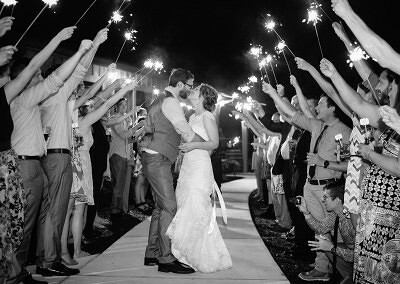 It was a magical night to remember! 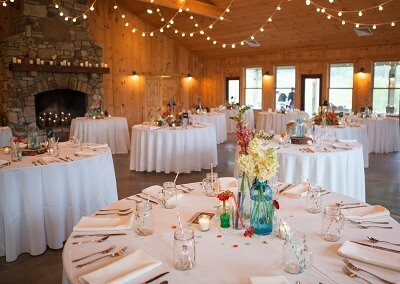 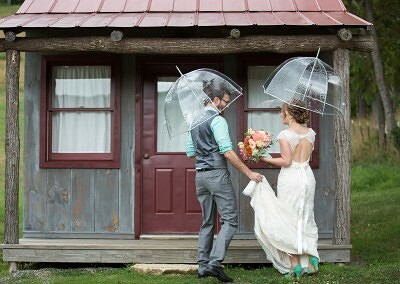 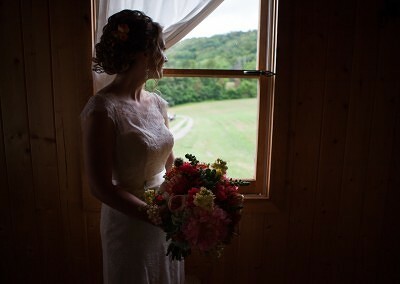 Claxton Farm is a fabulous venue (and one of our favorites). 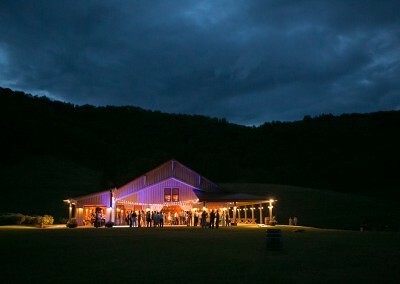 It is a 500-acre working farm, just 14 miles north of Asheville in Weaverville, NC. 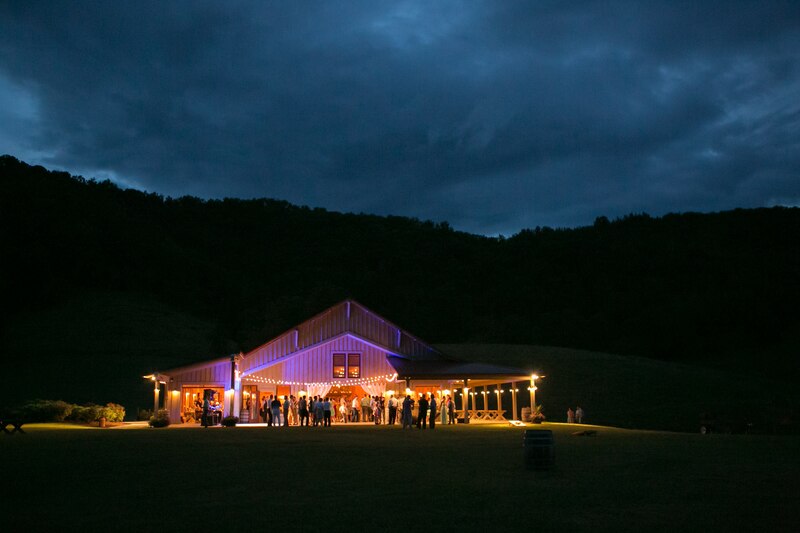 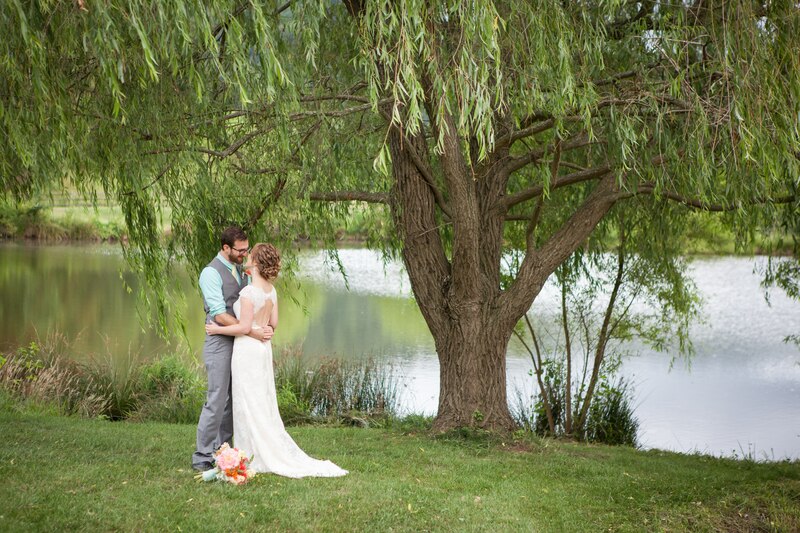 The farm rests on a land conservation, providing an idyllic backdrop for special events and weddings. 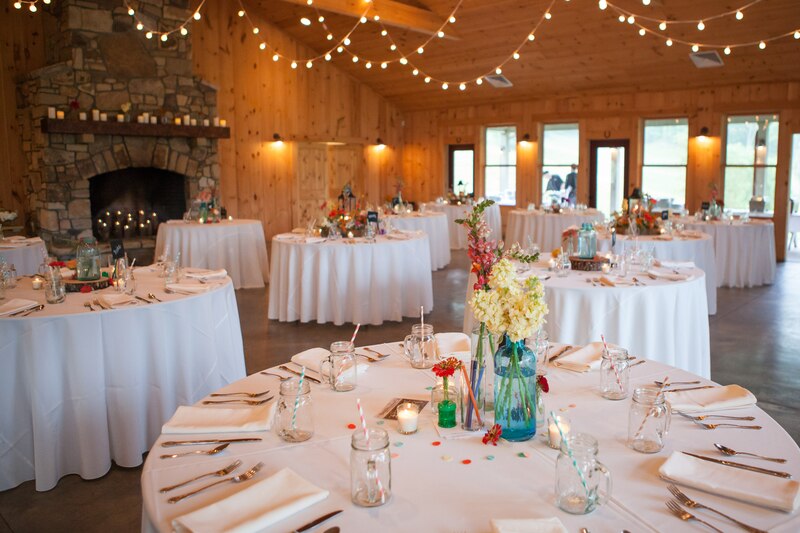 They offer in-house catering, rentals and more! 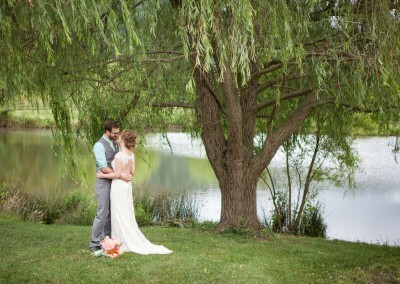 Special thanks to all the vendors involved in making such a perfect celebration for Sarah and Jon!